a lot of interest in cat collectibles so there is huge potential for expansion. so if you like them start collecting now. 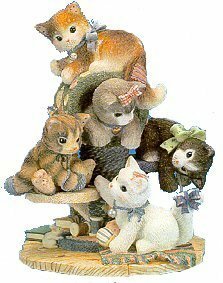 NOTICE – This site is not affiliated or associated in any way with Calico Kittens TM or ENESCO.